Facebook CEO Mark Zuckerberg is planning to combine the infrastructure of Facebook Messenger, Instagram, and WhatsApp, according to a report from the New York Times. The move is to enhance end-to-end encryption into these apps and create the best messaging experiences for the billions of users around the world who use the Facebook-owned apps. The three platforms will remain distinct from each other. However, users will be able to send messages to each other regardless of which platform they are using. So after the changes, a Facebook user, for instance, will be able send an encrypted message to someone who has only a WhatsApp account. A spokesperson for Facebook said the merger is going to deliver a messaging platform that is fast, simple, reliable and private. Facebook is working on making more of their messaging products end-to-end encrypted and considering ways to make it easier to reach friends and family across networks. Data experts warn that the merger could have an impact on people’s privacy. As we know, if you register WhatsApp it requires only a telephone number, whereas Facebook Messenger demands people’s real identities. 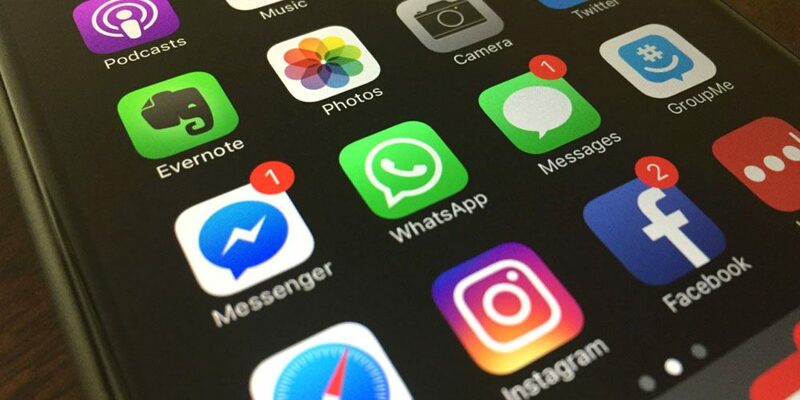 Merging with Facebook Messenger and Instagram could force WhatsApp users to reveal information about themselves that they would prefer to keep private. On the other hand, of the three messaging services, currently only WhatsApp supports end-to-end encryption by default while Facebook Messenger users need to switch the ‘secret conversations’ feature on and Instagram users get no such option at all. It is not easy to implement.